Gearing up to tap into Spain's vibrant tech ecosystem, Swanlaab Venture Factory is already planning for a second Spanish-Israeli VC fund now that its first investment fund has reached €40 million since 2017. Swanlaab plans to have 15 companies in its first portfolio. Each startup to be selected during an investment round of €2–3 million will get funding of €500,000 to €1.5 million. The VC already has stakes in five, including traveltech Trappit, fintech Coowry and Unnax that provides a Banking-as-a-Service payment solution. The fourth investment is a cloud-based CMS Sales Layer that synchronizes product information on e-commerce sites and social media. The fifth startup being funded is Continuum Security, a software and cybersecurity company. 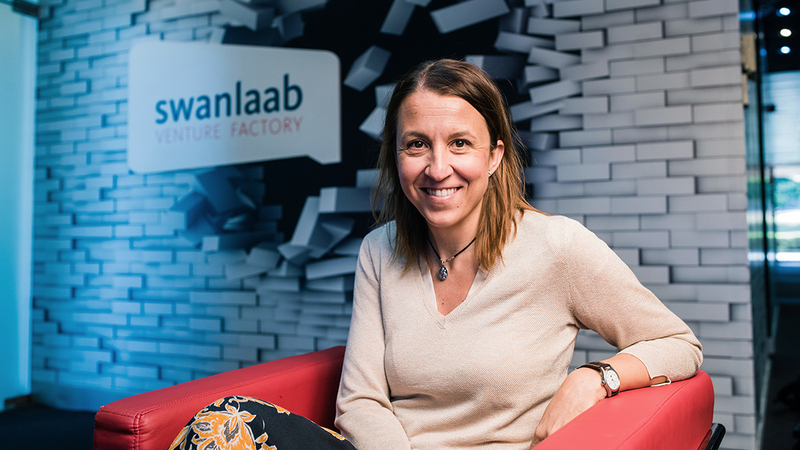 “In Spain, Swanlaab has not yet focused on certain clusters, but its target is B2B technology companies in Series A,” says Verónica Trapa Díaz-Obregón, the MD and co-founder of Swanlaab. Although it is too early for any exit in Spain, Swanlaab's Israeli backer Giza Venture Capital has already achieved more than 40 successful exits. Ranked amongst the top five funds worldwide, Giza has invested over US$600 million since 1992. The Spanish-Israeli VC will invest in diverse sectors like the Cloud, Big Data, IoT, machine learning, cybersecurity, computer vision, communications, digital health and Very Large Scale Integration (VLSI). At least one board position is requested as part of the funding deal, with the objective of exiting within five or six years. Collaborations with other investors are also integral to successful exits. Accelerated growth can be aided by bigger funding rounds to produce profitable exits. It's not just about being the best fund, but about creating a value chain together and filling the equity gap with new actors: from seed rounds, Series A and B to the exits. “Investment funds or VC firms often collaborate with other investment funds in the same projects through syndicated operations. We prefer syndicated operations, with Swanlaab being the lead investor,” Trapa adds.